Features Handsfree speakerphone with volume control. VIP memory with VIP ringer selectable. 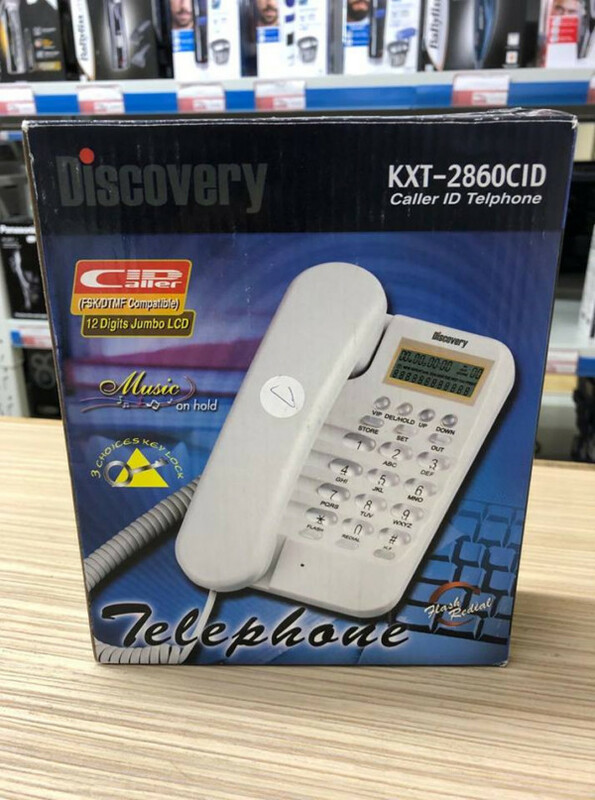 FSK/DTMF dual caller ID system. 12 digits jumbo LCD display. Music on hol function. Pause function. Auto redial funcion. Quick flash function. Tone, pulse switchable. Ringer hi, low switch. Lighted keypad. 3 choices key lock.